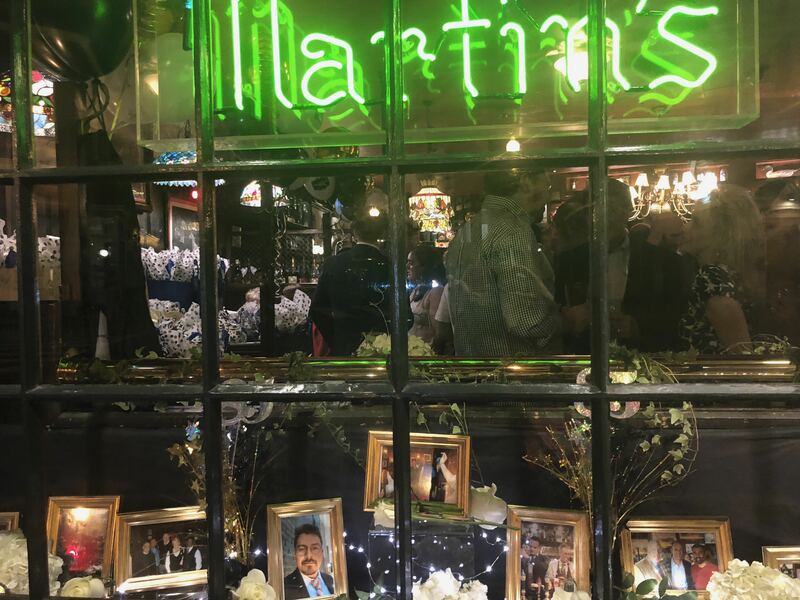 Harry Truman, then Senator from Missouri, his wife Bess and daughter Margaret often dined at Martin’s while Margaret attended George Washington University. 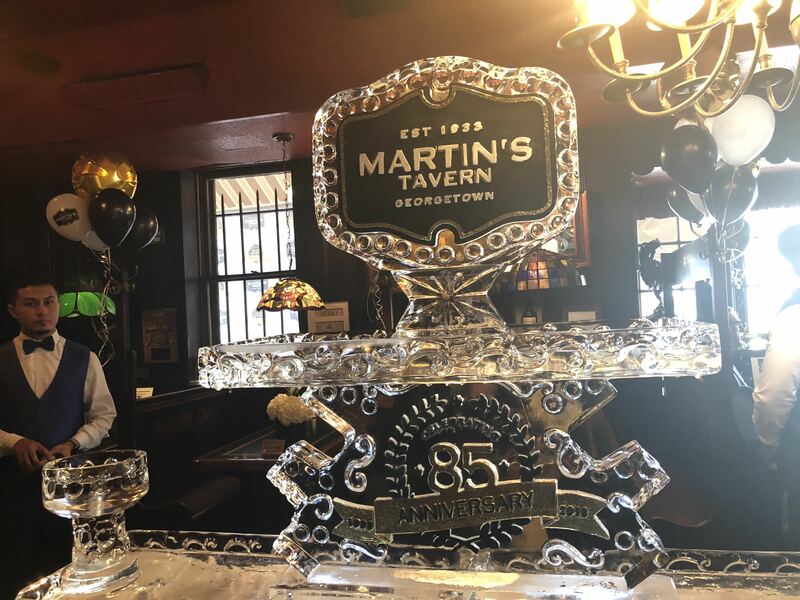 Margaret wrote 14 mystery novels set in Washington, many mentioning Martin’s Tavern. 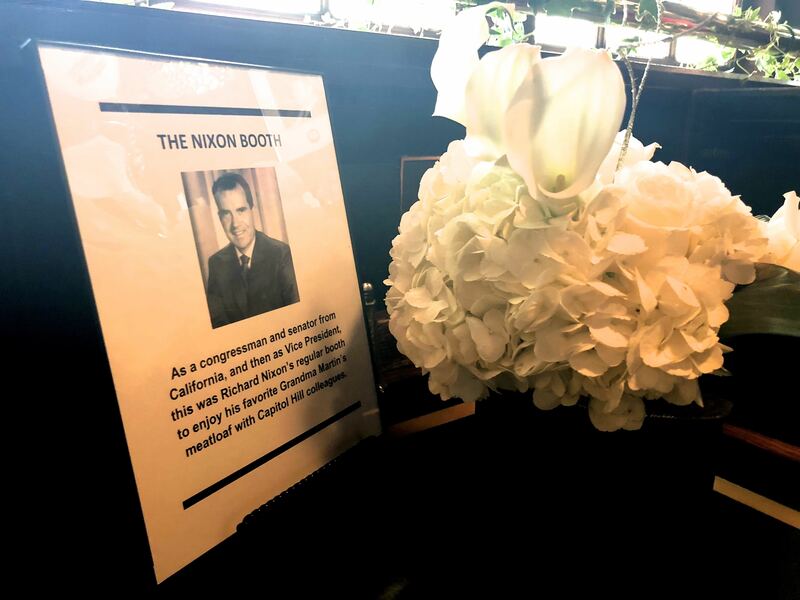 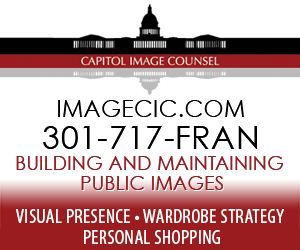 In the 1940’s and early ‘50s, Richard Nixon sat in Booth# 2 as a Congressman, then Senator from California and later as Vice President of the US. 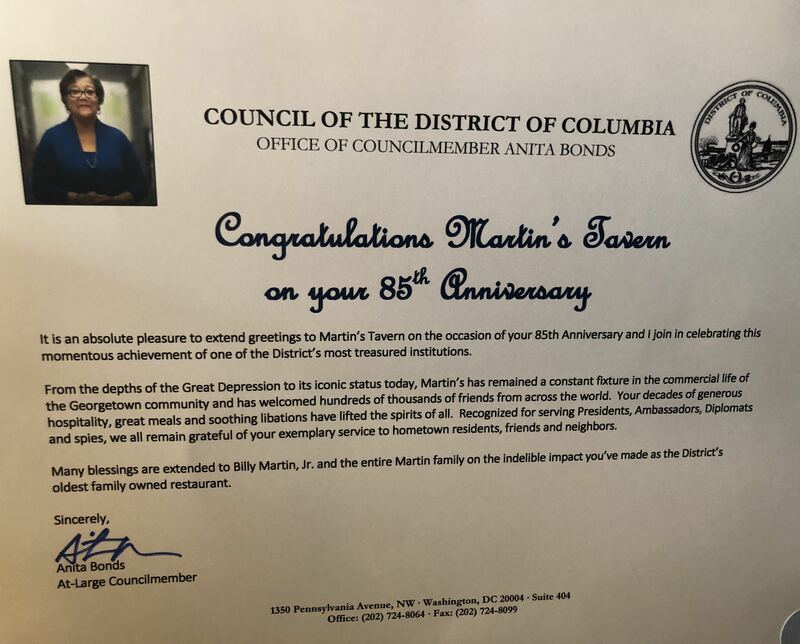 He enjoyed Martin’s meatloaf, usually with colleagues from Congress or the Administration. 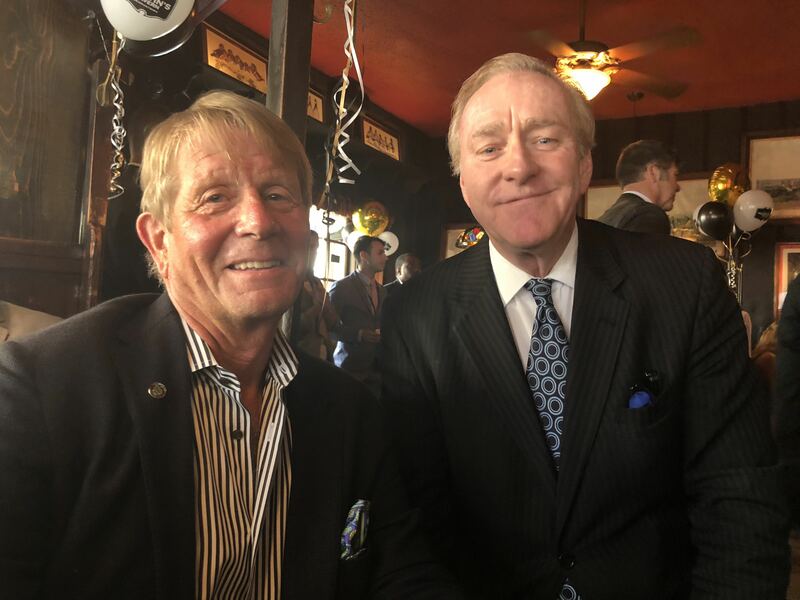 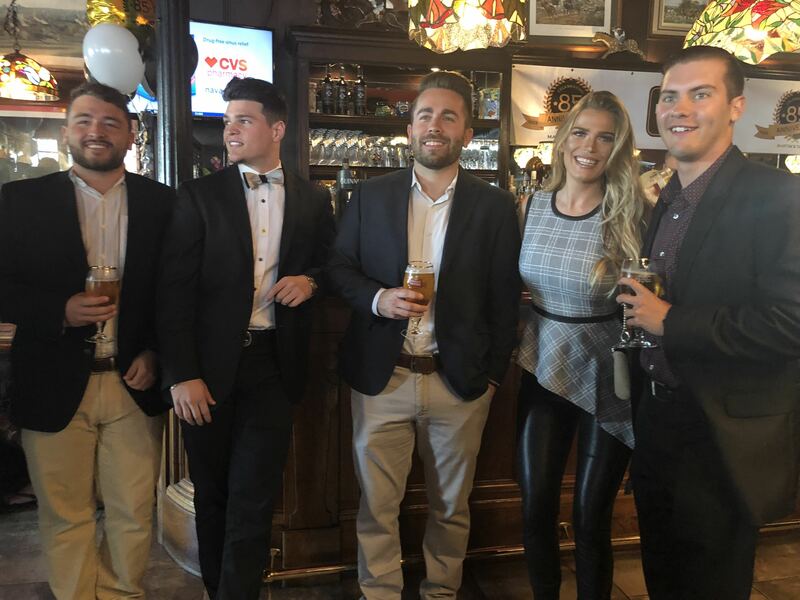 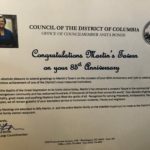 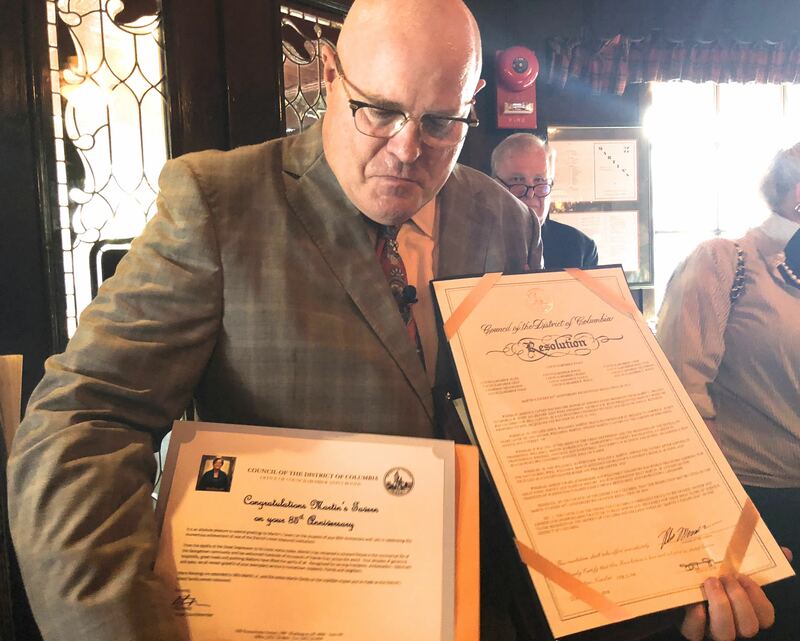 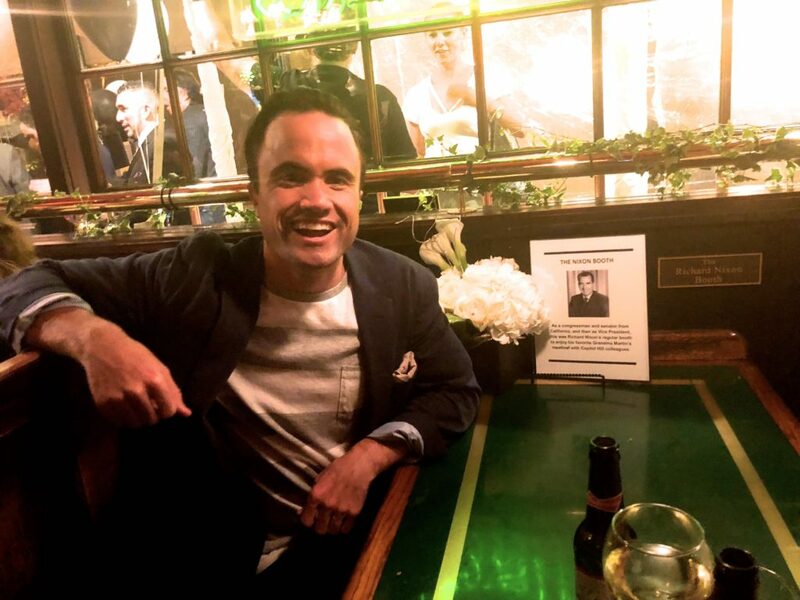 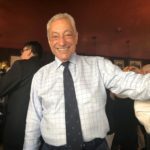 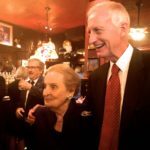 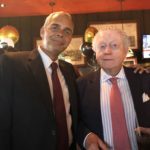 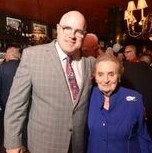 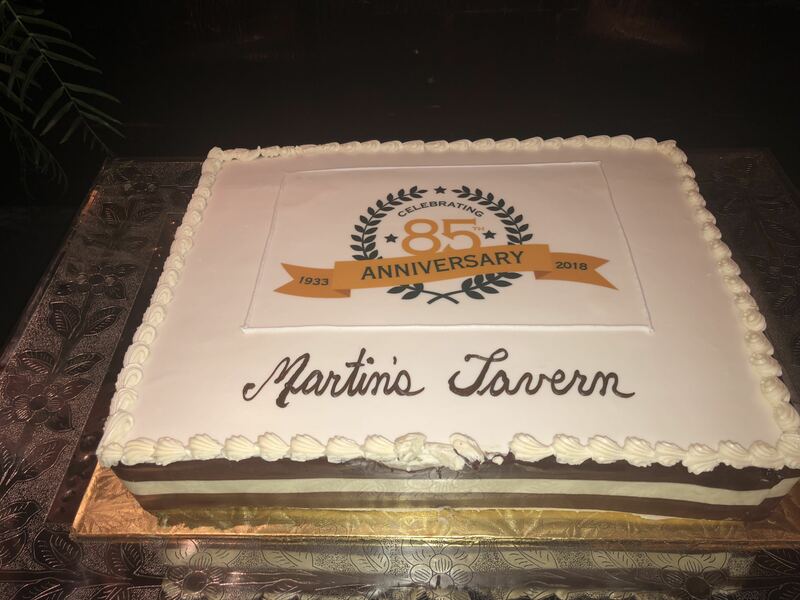 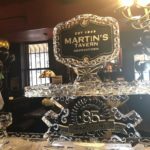 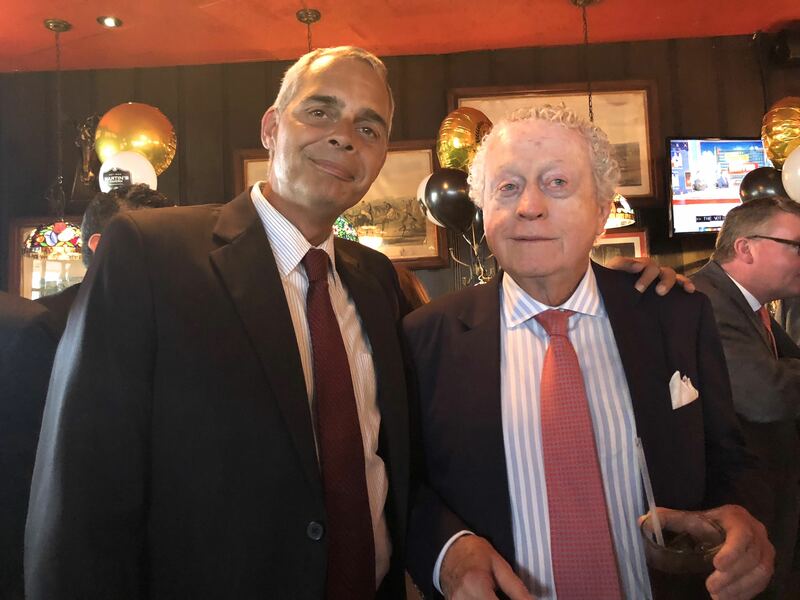 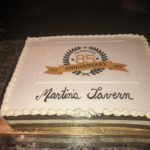 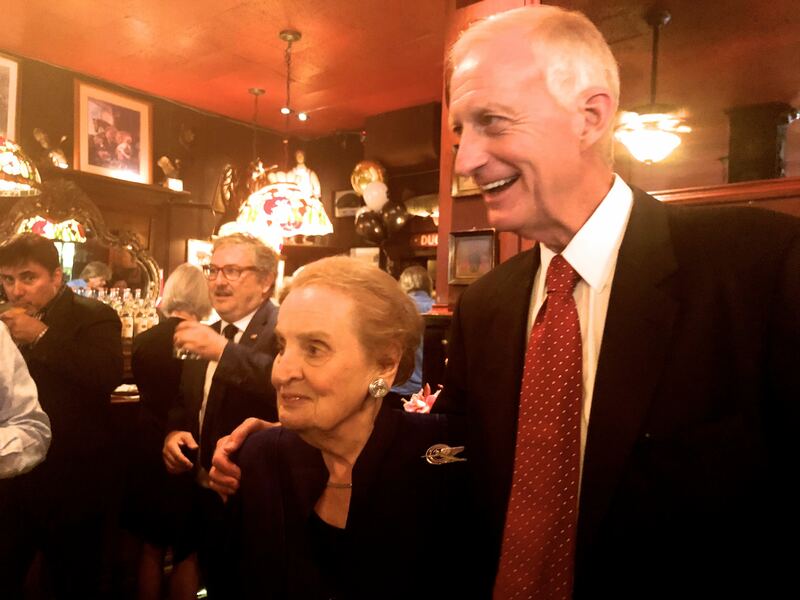 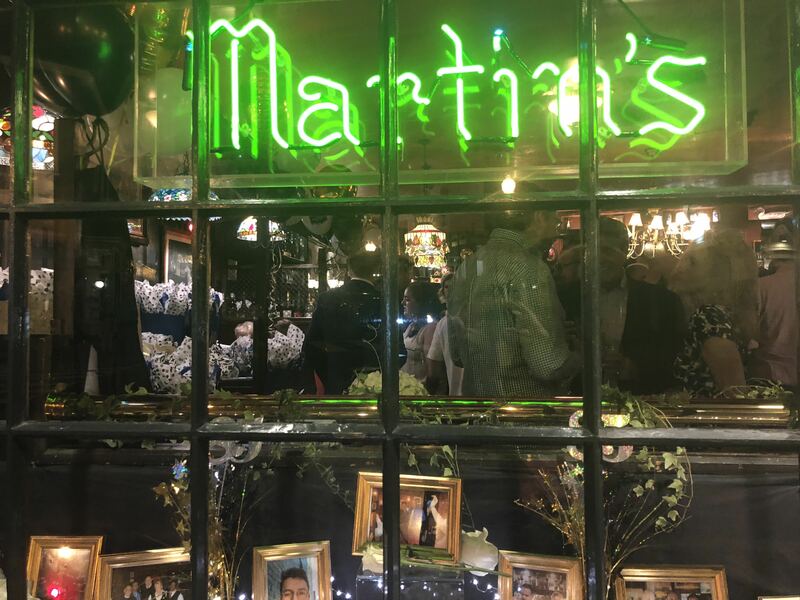 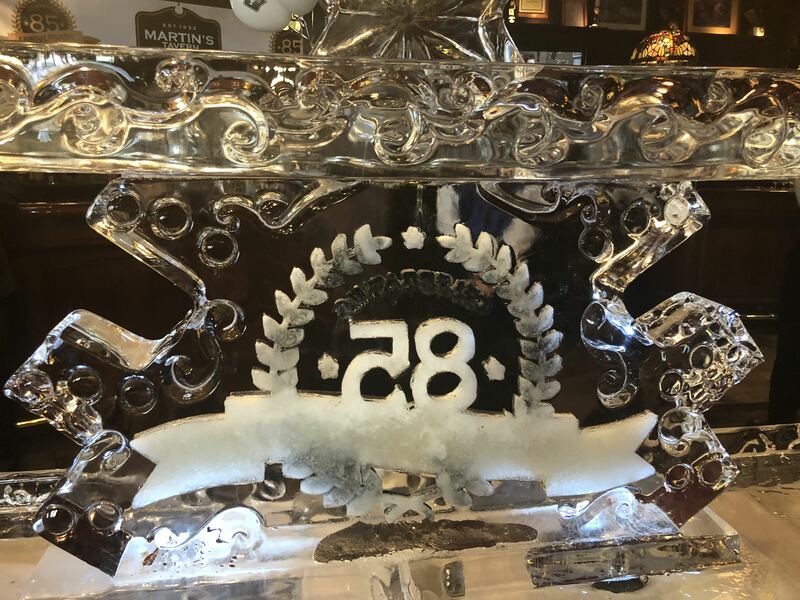 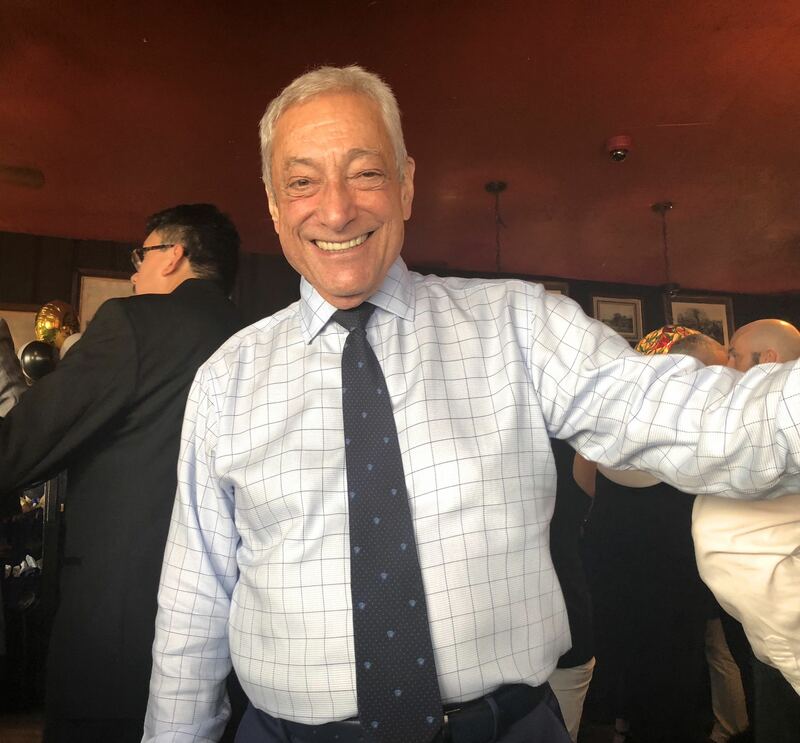 Martin’s Tavern celebrated the restaurant’s 85th anniversary on what would have been the 65th wedding anniversary of President John F. Kennedy and Jacqueline Kennedy Onassis.